A 27-year-old Camp County man has been arrested in Titus County. 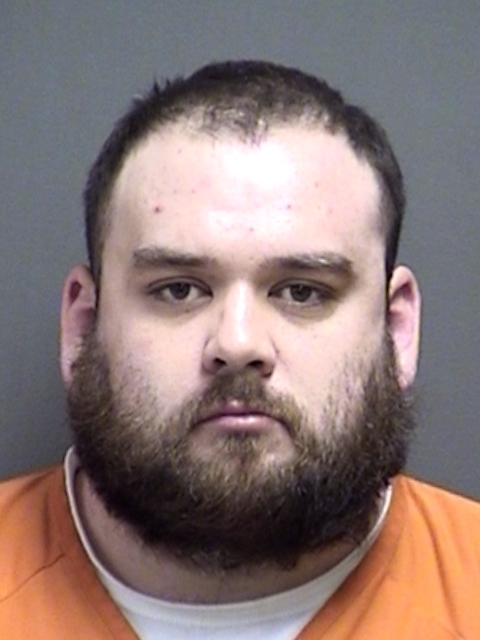 James Logan Wittebort, of Pittsburg, is charged with Unlawful Possession of a Firearm by a Felon, Possession of a Controlled Substance and a misdemeanor. No bond has been set. 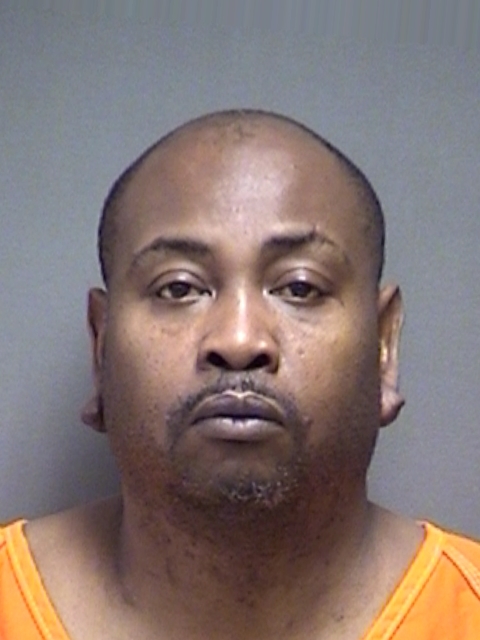 Deputies arrested 46-year-old Marquies Spraglin in Titus County for Violation of the Parole he was on. No bond amount was set. 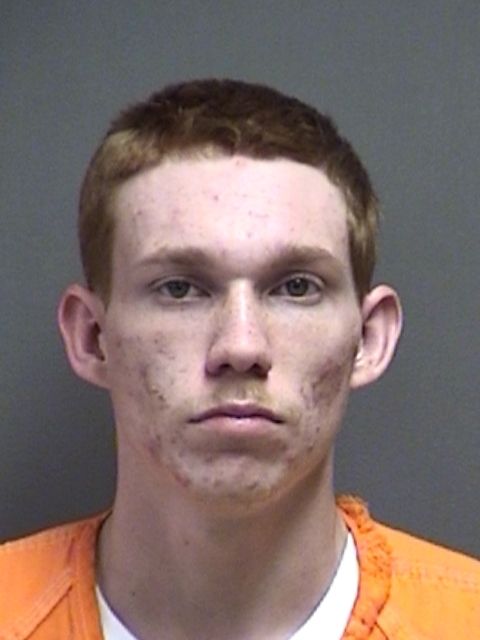 Titus County Deputies arrested 21-year-old Brandon Kohl Swindell for Theft of a Firearm. No bond amount has been set.